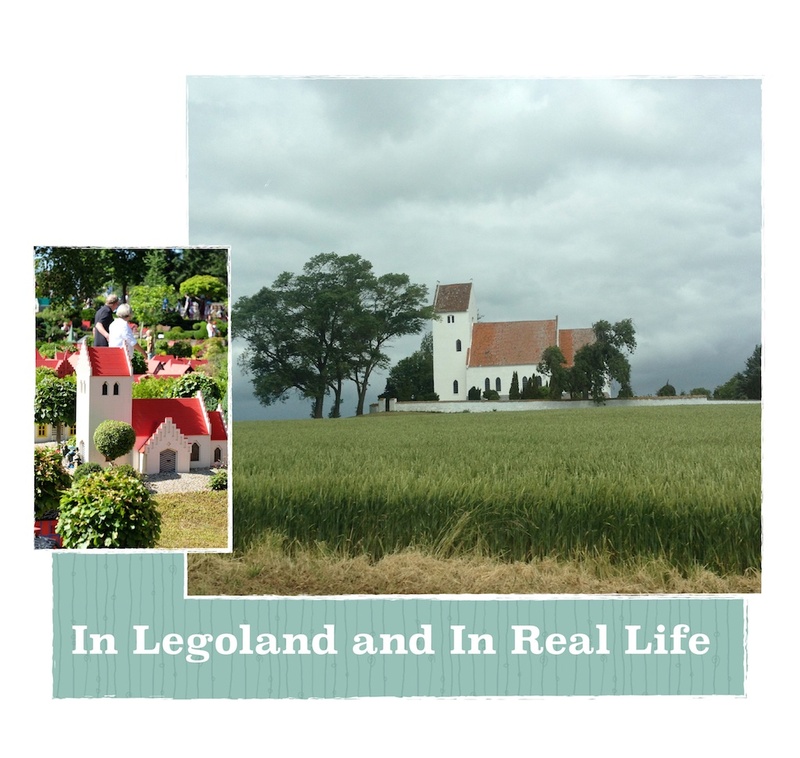 While in Denmark we visited Legoland, which I may one day get around to writing about. The miniature Lego structures built to scale were amazing, but I was particularly struck by this one because it looked like a church I had spied out the car window on the island of Møn. Wow! Yes, it’s pretty much exactly the same! I had no idea the Lego empire had got so big. There’s one in Denmark, too? Previous PostPrevious Love is in the Detail: A review of Støberiet in Stege, Denmark.